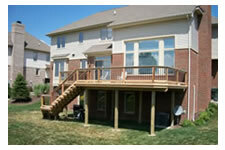 Since 1998, GM Construction has built a solid foundation of satisfied homeowners. 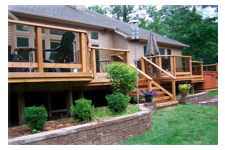 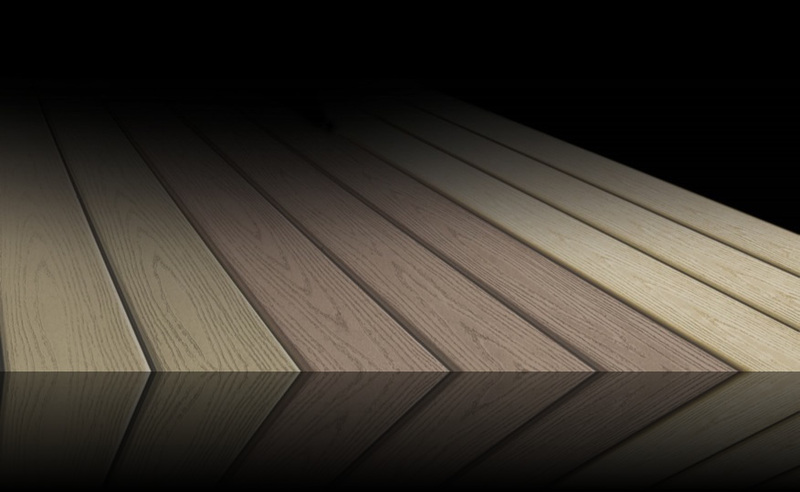 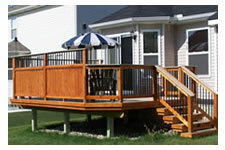 GM Construction specializes in custom deck building in any area of Michigan which included custom decks, new decks, refurbished decks and new decks. 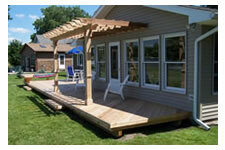 However, decks aren't the only projects that GM Construction will take on. 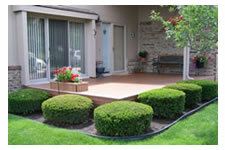 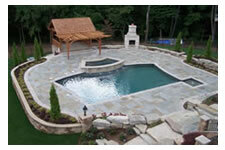 So whether you need someone to dig post holes or install that new hot tub deck, we are your go to source. 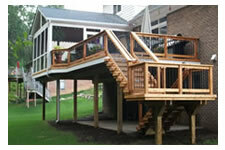 Some of our areas of focus are custom pergolas, timber structures, unique outdoor living spaces, under deck drainage systems by RainEscape or DekDrain, outdoor fireplaces, gazebos, screened porches, sun rooms, sheds, enclosures, swings, ramps, pool decks and even home additions, finished basements and home remodeling. 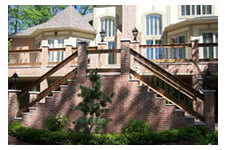 GM Construction is also unique in that we provide a hands-on approach to building. 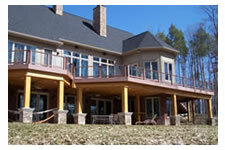 The owner of GM Construction, Gary Suchland, will come out for a site visit to oversee the progress of your project. 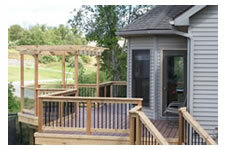 This is one of the many examples of the high end service we provide at GM Cosntruction to all of our customers. 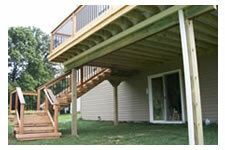 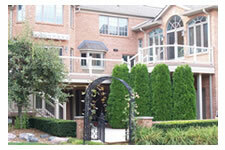 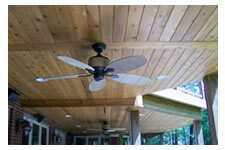 Our company is comprised of only top notch, professional builders.